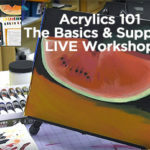 Why Use Impasto Medium: Paint In Heavy Impasto Techniques Without Wasting Valuable Pigment! 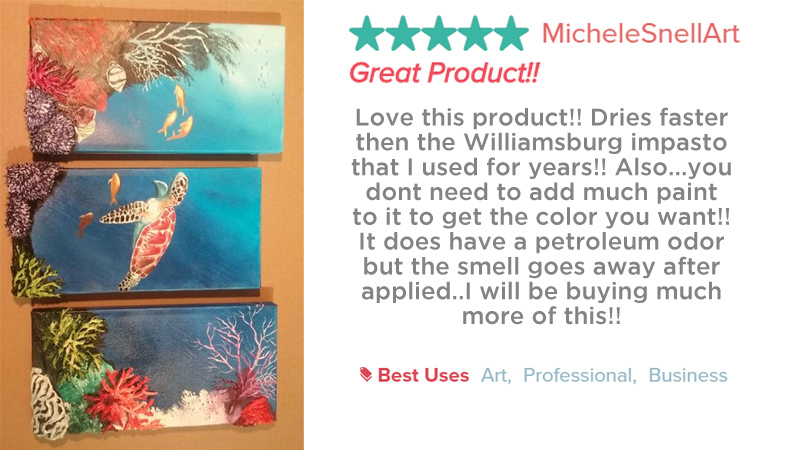 Layers Will Dry Without Shrinking, Cracking Or Wrinkling! 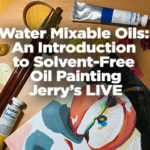 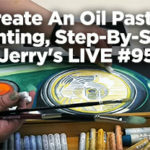 In this article we are focusing on LUKAS Impasto Oil Painting Medium used to mix with oil paints for impasto techniques. 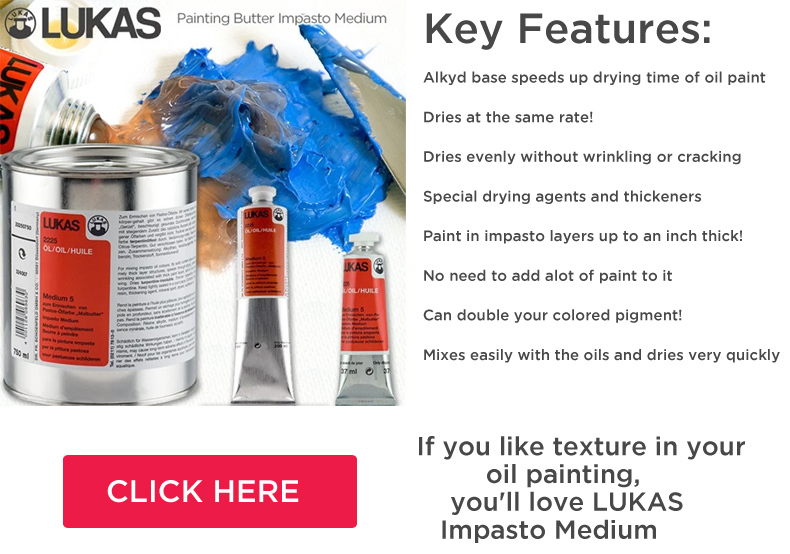 Lukas Painting Butter is very heavy bodied and therefore gives extremely thick oil colors, accelerates drying, and reduces wrinkling. 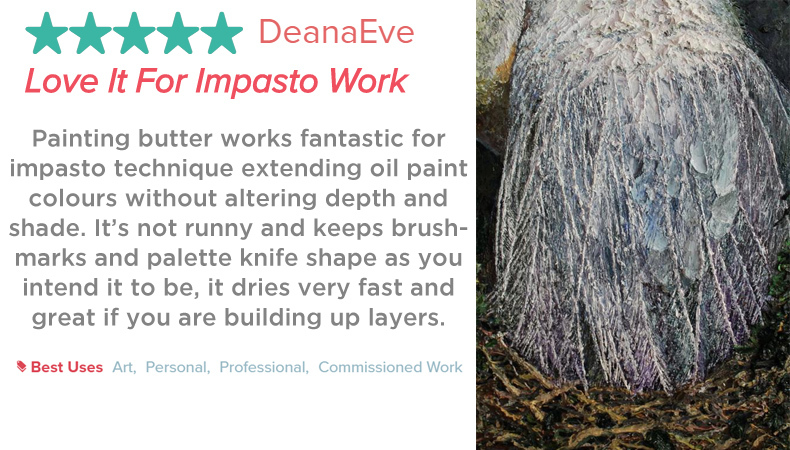 What paint do you use for impasto? 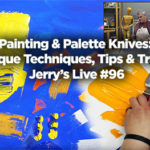 Paint In Heavy Impasto Techniques Without Wasting Valuable Pigment! 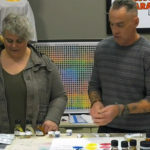 Layers Will Dry Without Shrinking, Cracking Or Wrinkling! 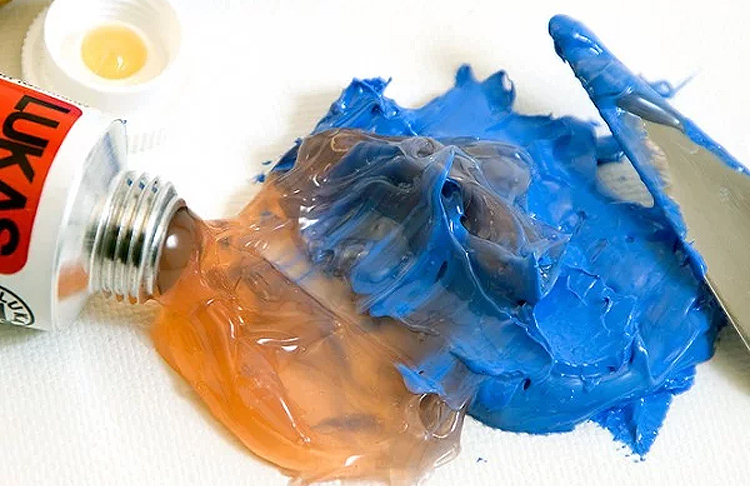 Oil paint thickening medium formulated with special drying agents and thickeners, this impasto medium helps keep the thick constitution of heavy paint application with no leveling, ensuring that your paint structure remains.